For the past nine years, I have been planning and promoting Elliance’s educational seminars and webinars for university administrators and business executives as an avenue to share knowledge and build relationships. So much has changed since we started offering these events that the only way I can evaluate the evolving needs of our audiences is by asking them. That’s where online surveys enter the picture. If you haven’t used an online survey recently, you’re missing out on a quick and affordable way to gain valuable insights about your prospects and customers. With 2016 winding down, now is a great time to send a survey. Here are some pointers that will help you avoid common mistakes and create a survey that will yield accurate, measurable and useful information. Before you write your first question, clearly define your purpose and know exactly what you want to measure. This will help to create a survey that includes only the most essential, well-framed questions. Inform respondents how long the survey will take, especially if it’s lengthy and time-consuming. Clearly state the deadline for completion. State the purpose of the survey upfront. In my case, I explain that the feedback will help Elliance develop new educational programs that fit their needs and interests. Arrange questions from simplest to most complex to get respondents engaged and create a sense of progress. Ask questions in as few words as possible and keep language clear. Avoid jargon and acronyms that may be unfamiliar or confusing. Avoid leading, biased questions that steer respondents to a desired response. Leading: How happy are you with the latest Elliance seminar? This question implies that the respondent is happy. A better question is: Please rate your level of satisfaction with the latest Elliance seminar. Avoid double-barreled questions that ask two questions at once. 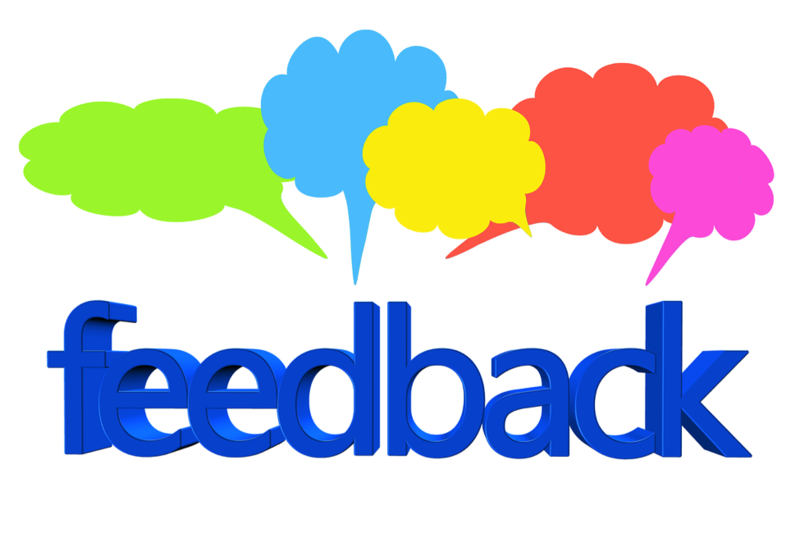 Example: Please rate your level of satisfaction with our seminars and webinars. Instead, ask two separate questions to measure the level of satisfaction with EACH distinct item. Write as many close-ended questions as possible with yes/no, multiple choice and rating scale responses. BUT be sure to include a comment field, which often leads to some of the most valuable and surprising insights. Word questions in a way that will yield the most measurable, quantifiable feedback. Instead of: Do you like our new program? ask respondents to rate it, which will allow you to gauge the level of enthusiasm or lack thereof. Research indicates that an incentive can boost response rates by up to 50 percent. However, overly generous incentives can threaten the integrity of your data so choose wisely. For large pools of respondents, consider a lottery type drawing for something like an iPad or bigger ticket item. For smaller pools, $10 gift cards, a free product trial or white paper may be adequate. For instance, following our live seminars, we provide survey takers with a downloadable, abbreviated version of the presentation. Want more responses? Send out a few friendly reminders. Surveys are a simple, low-cost way to learn about your market, but they’re only as good as the questions. Be clear, be concise and be wise.